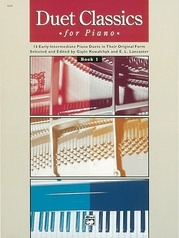 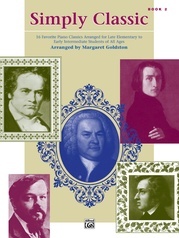 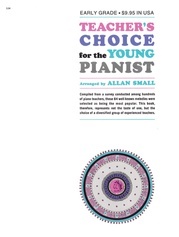 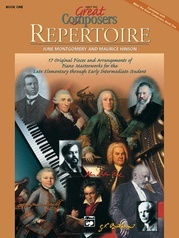 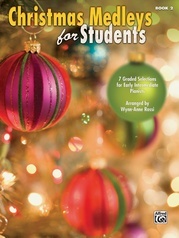 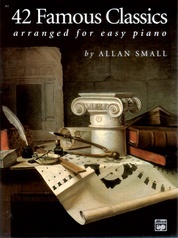 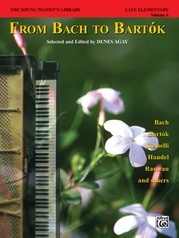 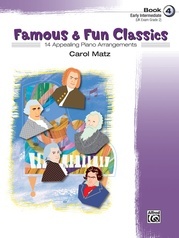 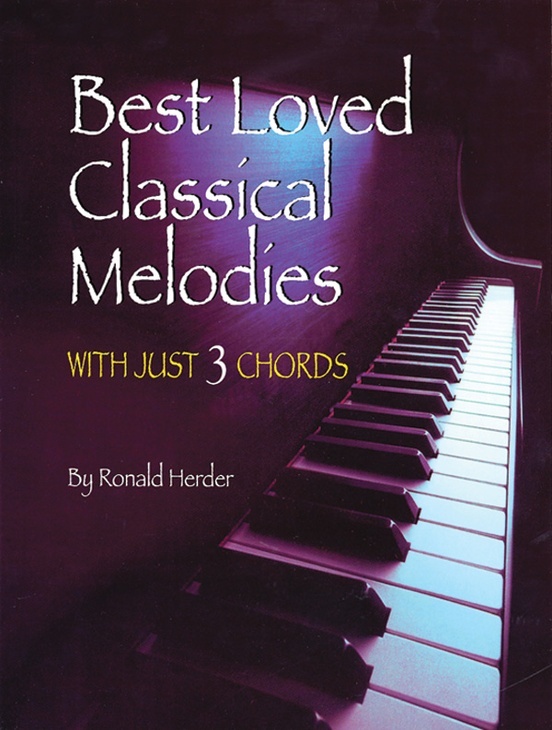 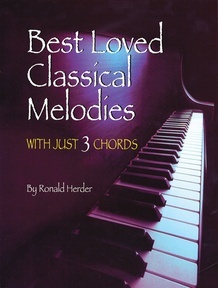 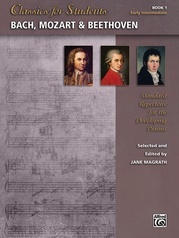 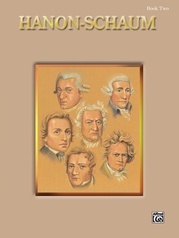 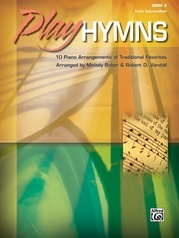 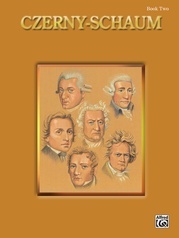 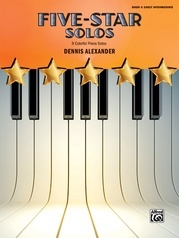 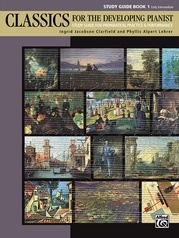 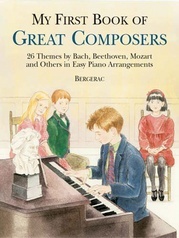 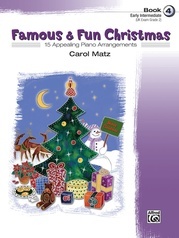 More than 30 of the best-loved classical melodies arranged using only three chords to achieve beautiful, easy-to-read, easy-to-play versions. 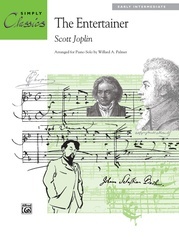 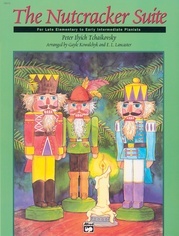 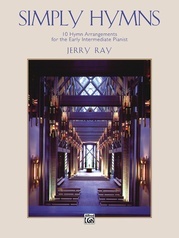 Includes: Bridal Chorus (Wagner) * Jesu, Joy of Man's Desiring (Bach) * Pathetique Sonata (Beethoven) * Morning Mood (Grieg) * Humoresque (Dvorak) * Spanish Dance No. 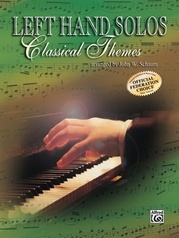 5 (Granados) * Faust Waltz (Gounod) and more.